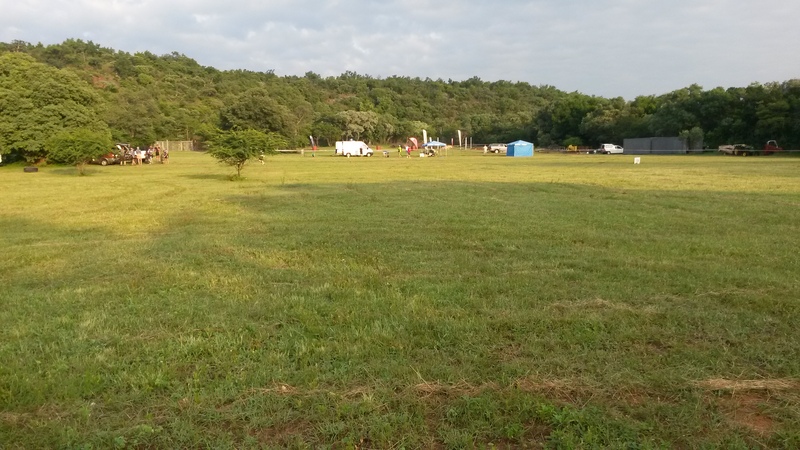 It was the Druiwefees festival in Modimolli this past week. 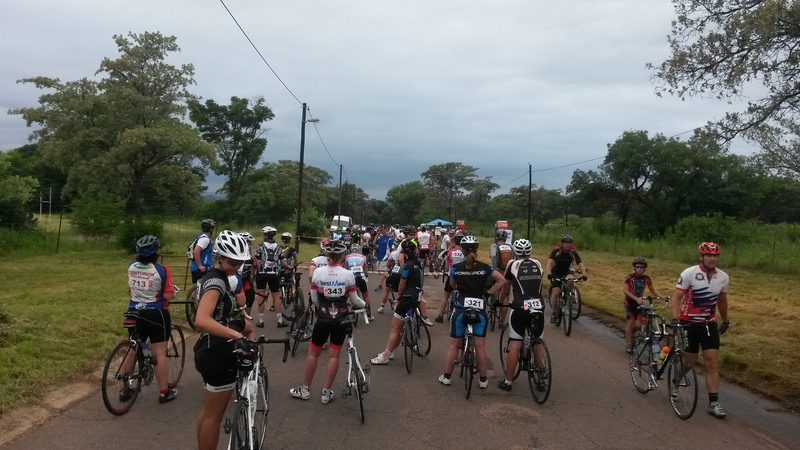 To close the festival off there was a road cycle race and a mountain bike race. 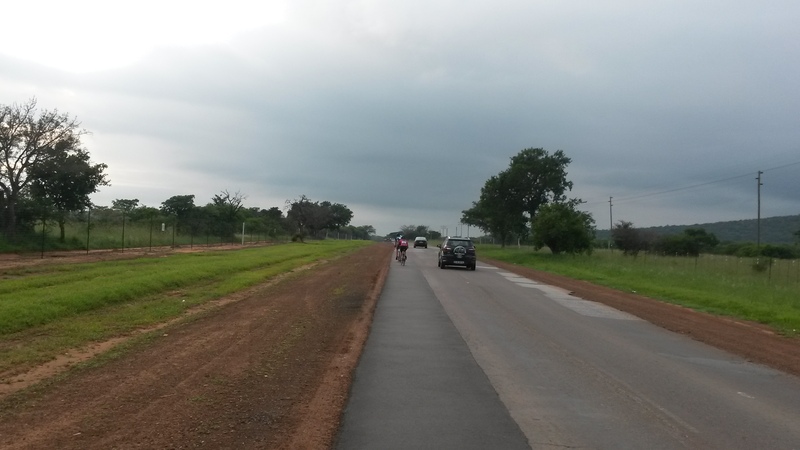 I did the longest road race which was 105 km. Am quite happy with myself as I raised my average speed to 24 km/h. This was done on my mountain bike with Maxxi cross mark tyres. I also did the mountain bike race of the longest distance of 50 km. The results are not out on the internet yet. However I am very pleased as it was my second mountain bike race. This was quite a technical ride compared to my first race. 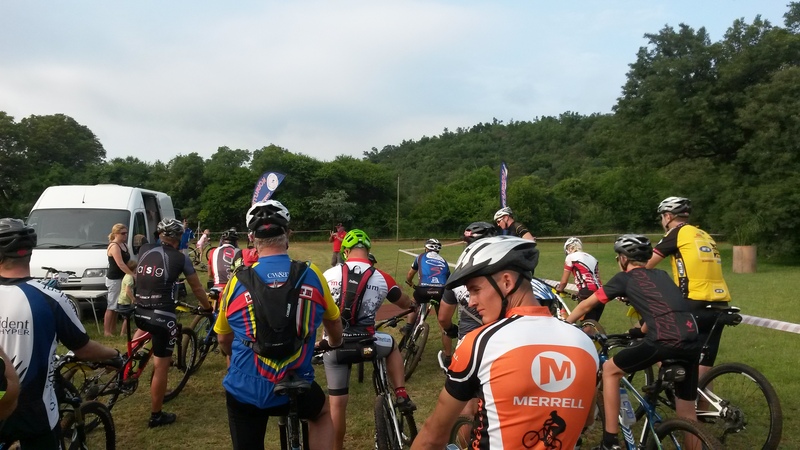 Mountain bike race was at Bosfontein caravan park. I was very pleased to find a well run little out of the way caravan park. Bosfontein is nestled next to a mountain that is covered in trees and has been stocked with game animals. They have also laid out a mountain bike route that you can ride when camping. Very nice getaway form the city. Has a central swimming pool where the children can also have a good time. The course criss crossed rivers over small wooden bridges. Then there was endless twists between the trees. Not giving any time to fall asleep on your bike. Then there was ‘Martelbult’ which challenged your hill climbing legs. Only way out was on the granny gears. Then there was a rock decent which lead to some carefull riding. At one point I thought an antelope was charging me, as what happened to that one mountain bike rider on youtub. However it was just spooked by a rider coming across the opening. All in all The road race was painful and the mountain bike race was very nice and enjoyable. 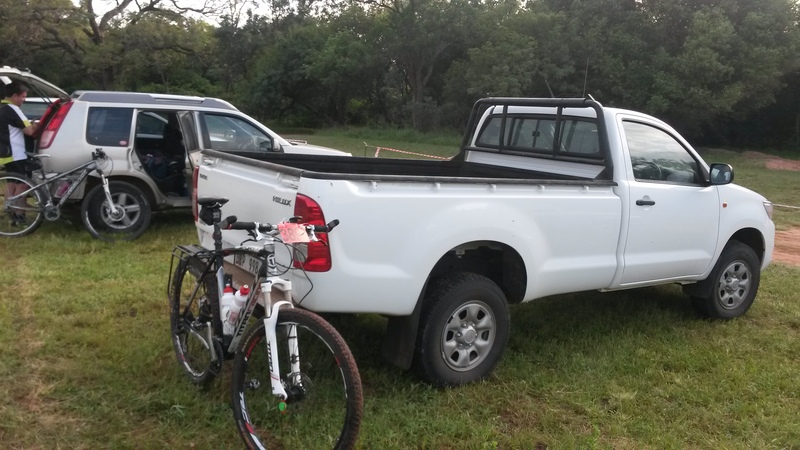 This entry was posted in Bicycle riding and tagged Bosfontein, Camping, Cycling, Druiwefees, MTB by krfarmer. Bookmark the permalink.